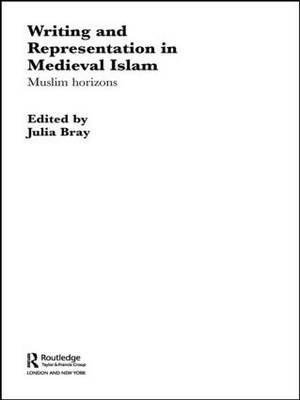 With contributions from specialists in different areas of classical Islamic thought, this accessible volume explores the ways in which medieval Muslims saw, interpreted and represented the world around them in their writings. Focusing mainly on the eighth to tenth centuries AD, known as the `formative period of Islamic thought', the book examines historiography, literary prose and Arabic prose genres which do not fall neatly into either category. Filling a gap in the literature by providing detailed discussions of both primary texts and recent scholarship, Writing and Representation in Medieval Islam will be welcomed by students and scholars of classical Arabic literature, Islamic history and medieval history.